Author & health hero of the Internet. ① Is Your Microbiome Able to Make You Happier? We are boldly going to places we've never been before and finding whole races of alien species -- in and on our bodies. These microscopic organisms comprise our microbiomes and may be critical in everything from how effectively we digest food to long mysterious allergies and even to our moods. Dr. Alan Greene, Chief Medical Officer of uBiome, discusses the role of the microbiome and how you can have a healthier, happier one. Dr. Alan Greene provides the backstory on synergistically combining design thinking, social media, broadcast media, live events and the voice of the patient to massively impact health and society. Everybody knows what they should eat, but most of have trouble doing it. Current, ground breaking research shows that learning to love great food is different at different stages of life. 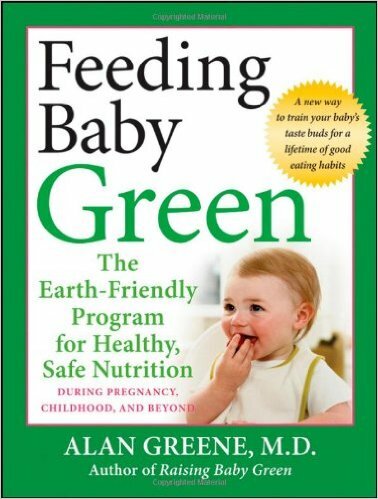 Dr. Greene, author of Feeding Baby Green and board member of Institute for Responsible Nutrition shares his insight and practical tips. High blood pressure is the leading cause of death world-wide, killing millions each year. Is it just a simple matter of adjusting diet and exercise or is there something else needed to reduce the heart disease epidemic? ⑤ Why Do Children Ask Why? Some children go through the "why" phase, but they may not be asking what you think they are. Dr. Greene shares lessons for all of us about how connection with each other and story give meaning to life's biggest questions. "Sleep like a baby" used to mean, sleep deeply all night and wake up refreshed. Now it means wake up every two hours crying. What changed? The invention of the electric light transformed our working (and personal) lives, but with it came a massive shift in our ability to synchronize our circadian rhythm with our daily lives. Dr. Alan Greene discusses the science behind light and other Zietgebers along with the solutions that can give you better nights' sleep and more productive days. As patients become more engaged and empowered, personalized medicine allows them to obtain tailored health and wellness insights, and healthcare direction. ePatient and health technology pioneer, Dr. Alan Greene will share exciting new developments in health tracking, wellness hacking, and clinical applications of emerging technologies. 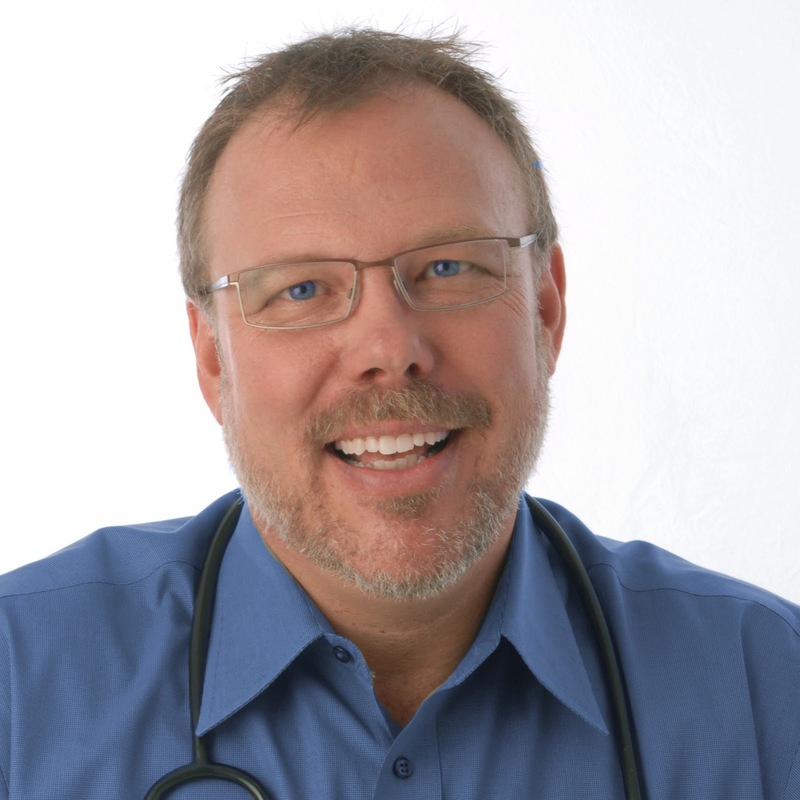 Dr. Greene is a practicing pediatrician, Chief Medical Officer of uBiome, and founder of the pioneering physician web site launched in 1995, DrGreene.com. He is a co-founder of The Society for Participatory Medicine and a Cooks Branch Scholar, the group that coined the term “e-patient”. Dr. Greene has been the technical and / or medical advisor to a series of health-tech companies including HealthTap, Yes! Health, GoBiquity and Scanadu. He is the founder of the WhiteOut Now movement to change how babies are fed starting with their first bite of solid food and TICC TOCC, a worldwide campaign to change the practice of Immediate Cord Clamping To Optimal Cord Clamping. 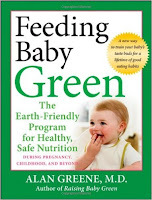 Dr. Greene is the author of Feeding Baby Green, Raisig Baby Green, From First Kicks to First Steps, The Parent’s Complete Guide to Ear Infections, and a co-author of The A.D.A.M. Illustrated Family Health Guide. He is the medical expert for three additional books, The Parent’s Soup A-to-Z Guide to Your New Baby, The Parent’s Soup A-to-Z Guide to Your Toddler, and The Mother of All Baby Books. He is a frequent keynote and appears frequently on TV, radio, websites, and in newspapers and magazines, including such venues as the TODAY Show, Good Morning America, Fox and Friends, The Dr. Oz Show, The New York Times, The Wall Street Journal, USA Today, and Time Magazine. 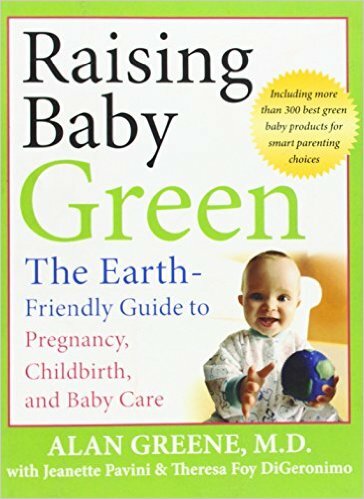 Dr. Greene is a graduate of Princeton University and the University of California at San Francisco. He was named a "Health Hero of the Internet" by Intel for his work.